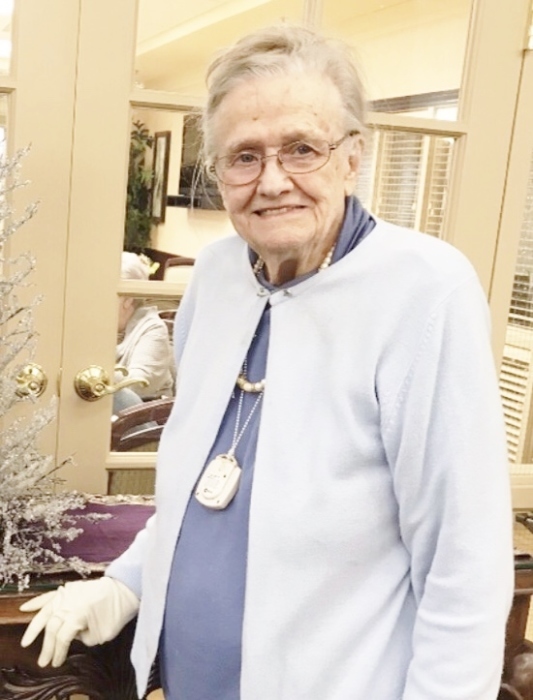 Faye Dingus Maynard, age 90 of Northville, MI, formerly of Stanville, KY, widow of Clyde Maynard, passed away Friday, April 5, 2019 at her daughter Carol's residence in Northville, MI. She was born May 12, 1928 in Martin, KY, a daughter of the late Ralph Raymond Dingus and Mousie Boyd Dingus Conn. Survivors include three children; Carol Maynard, Northville, MI, Nana Maynard, Phoenix, AZ and Merrill Maynard, San Diego, CA, 7 grandchildren, 8 great grandchildren and 1 great-great grandchild. Funeral service will be conducted Thursday, April 11, 2019 at 11:00 a.m. in the Hall Funeral Home Chapel with Glen Akers officiating. Burial will follow in the Davidson Memorial Gardens, Ivel, Kentucky, visitation is from 1 until 7 p.m. Wednesday at the funeral home, under the professional and dignified care of the Hall Funeral Home, Martin, Kentucky.